Founded in 1918 Panasonic is a Global Fortune 100 Company and a leader in electronics and communication technologies. 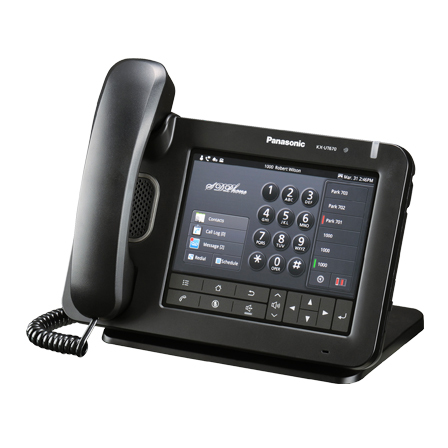 Panasonic offer a telephone system range that includes IP Phone Systems, Hybrid Phone Systems, Digital Phone Systems and Analogue which are easy to set up, and offer flexibility and manageability making them the ideal telephone system solution for your business. The inherent expansion available with the Panasonic One Net system means you can grow your system in line with your business from a single site with a handful of extensions up to 100 sites with thousands of extensions. For more information download the product guide below.